Vivek Dahiya birthday wishes: Television hunk Vivek turned 33 and his dear wife Divyanka Tripathi Dahiya did not miss out on writing something special for him. Divyanka shared a long birthday note for Vivek and the picture along is simply adorable. 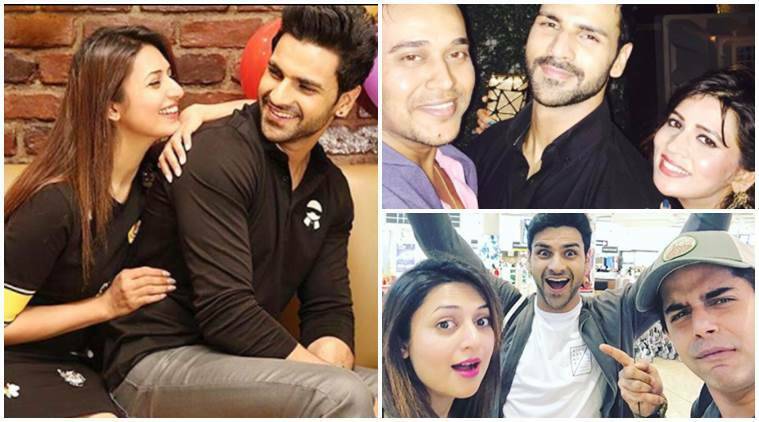 Vivek Dahiya birthday: Not only wife Divyanka Tripathi, but a few more friends shared their best wishes. If it is your loved one’s birthday, you ought to celebrate. And if it happens to be your husband then the day becomes more special. Television hunk Vivek Dahiya turned 33 today and his dear wife Divyanka Tripathi did not miss out on writing something special for him. Divyanka shared a long birthday note for Vivek and it is not only their picture which is giving us goals but even the wishes are adorable. Divyanka and Vivek have been giving us relationship goals ever since they tied the knot last year. They are currently the most loved TV couple. We wish a very happy birthday to Vivek Dahiya!